Home › Electronics › Dostyle Bluetooth Headphones Wireless Stereo Headset With Mic/Apt-X Cvc6.0 No..
Dostyle Bluetooth Headphones Wireless Stereo Headset With Mic/Apt-X Cvc6.0 No..
Latest Version: Bluetooth 4.1 Headphones support APT-X/A2DP. With CSR8635 Chip. Provide High-fidelity and natural Stereo Sound with super audio performance. Contact two bluetooth mobile phones at the same time. Built-in HD and sensitivity microphone. Makes you enjoy clear and natural sound when calling. Just say "Yes" or "No" to pick or reject call. With Vol +/-, and next/previous track buttons. Combine with Voice control function, such as Siri Control. 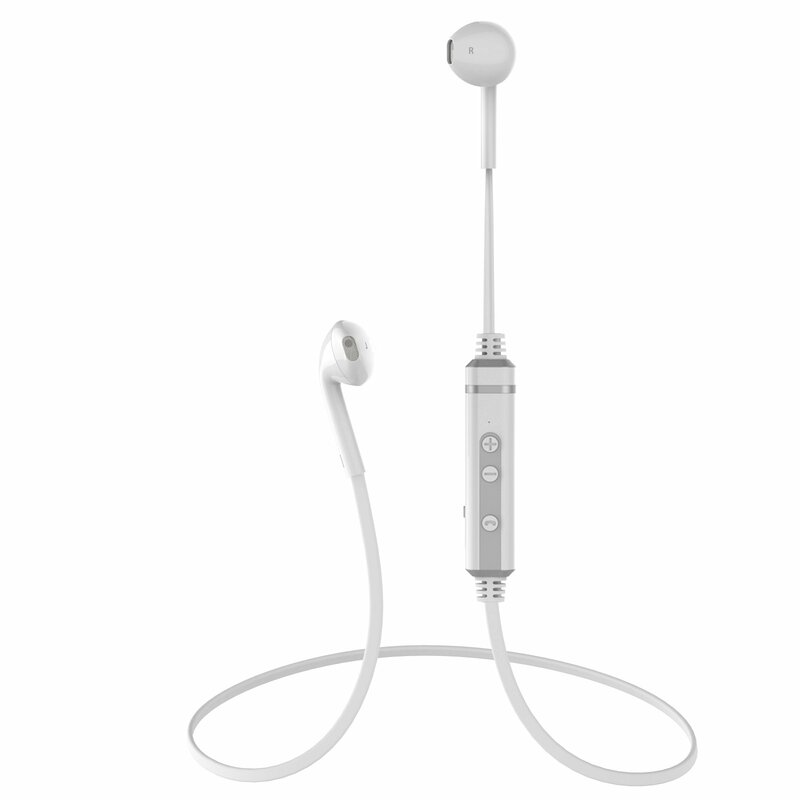 CVC Noise Cancellation 6.0 technology reduces outside noises, enable clearer sound from microphone, you get high quality, hands-free phone conversation even on the street or inside shopping mall. Stylish Lightweight and Sweatproof perfect for travel or office use, comfortable fits your ear.